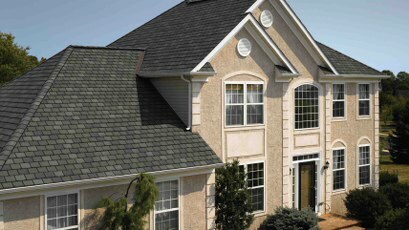 AMRO Constructions has been proving dependable, quality roofing products and services since 2004. We have also been doing this for the most affordable prices and in the shortest time frame without ever sacrificing value. Our professional team has you covered whether you need roof repair, maintenance, or replacement. We take great pride in the fact that we provide only the highest quality service anywhere in the market which is the reason we maintain 100% client satisfaction. Our entire team conducts business using methods which elevate how all contractors are perceived by our commercial clientele and home owners. Our customer service is impeccable and our dedicated enthusiasm stems from the complete satisfaction of all of our loyal clients. Contact us today and inquire about the exemplary services that we have been providing for almost 20 years. 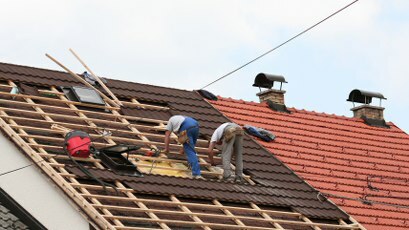 There are a number of different roofing services. 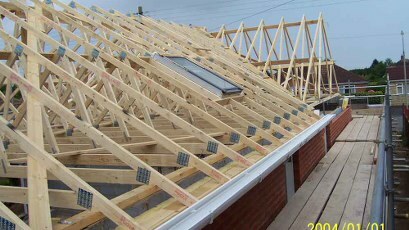 AMRO Constructions offers much more than cut and dry roofing services. In many cases home owner do not contact a roofing company until the situation is dire such as suffering a violent storm or when they notice an actual leak inside the home. This is not too late to be resolved; however, there are several preemptive steps to take. Being proactive will help prevent leaks before they ever began as well as provide your home more protection in the event of a raging storm. Your home and roof are your family’s first defense against the harsh elements of weather. It is very important to only place your home in expert, caring hands. 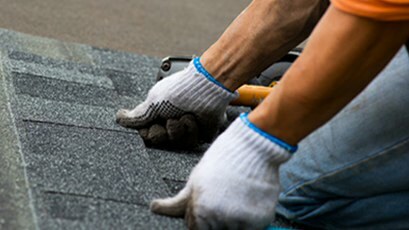 We are a team of highly trained construction professionals who offer a range of excellent services to restore and/or prolong the life of your home’s roof. Gutters should always be kept free of any obstructions. They are an integral element of your entire roofing system. This is to collect water and ensure that it flows away from the home preventing extensive damage. Gutter repair is aimed at straightening them, preventing leakage, and directing water away from your house These are proactive measures and is much less expensive than replacing the whole guttering system. It is the best solution for minor issues. Another important task is gutter cleaning. It is vital that they are continually kept completely free of debris and/or obstructions. Old leaves and twigs can cause your entire gutter system to fail. Many times birds and squirrels choose to build their nests in gutters which severely clogs the flow of water. There are gutter protection products which nearly eliminate build up and most of the routine cleanings. Give the expert team at AMRO Constructions a call and inquire about our many gutter services and how we may be able to help you with yours. We can go over all of your options and assist you in choosing the one which is perfect for your specific situation. Our team would also be happy to visit your home to replace the current system with one which is up to date. A good guttering system can endure for 20 to 40 years, if it is quality and professionally installed. AMRO Constructions has been providing professional construction services for nearly two decades. We are very proud of our reputation for high quality performance and complete satisfaction. You and your family are our most valuable resources. 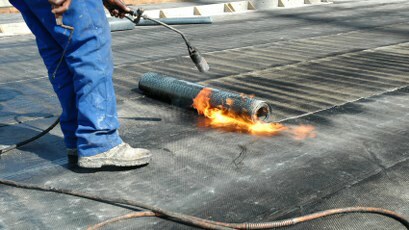 We never use anything less than the highest quality materials for roofing repair, maintenance, and/or replacement. You can count on us to thoroughly inspect your roof and explain what steps should be taken. We will only suggest replacing your entire roof, if it is mandatory. No matter who you decide to hire for your roofing project you must be vigilant. There are companies that automatically tell you replacement is the only viable options. We are not in this business to simply profit. We strive to provide professionals services, the lowest end cost, and top notch work to you and your family. AMRO Constructions is a reliable building company with a reputation for completing projects with quality control, efficiency, and expediency. The first steps that we take for any project are careful inspection and client consultation. We can sometimes simply repair your leaky roof as opposed to completely replacing it. It is important to call us ASAP to prevent further damage to your home, inside and out. This route will be much easier on your family’s bank account. 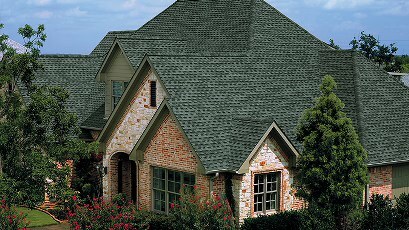 If you notice that your shingles are damaged, you should contact us immediately. It is not a good idea to delay these types of repairs as it will inevitably cause further damage to the roof as well can eventually lead to a leaky roof. A roof designed from high quality materials can last up to 50 years or more, if it is properly installed and maintained. Weather damage usually occurs long before then. 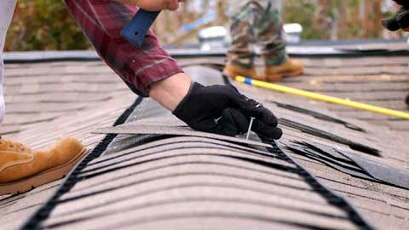 If the damage has been neglected or your roof suffered through an intense storm, it may be necessary to install a brand new roof. 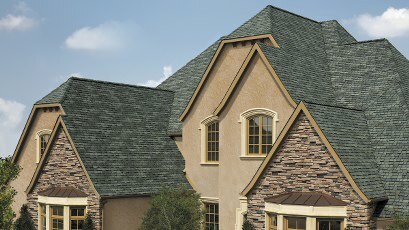 There are more choices for roofing than most home owners realize. One of our expert team members can sit and review all of them with you. 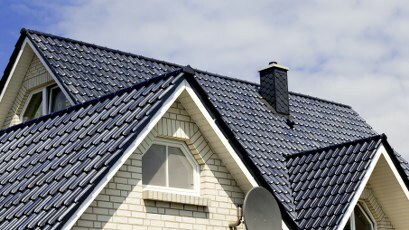 We will help you choose the best roof for your situations and find the lowest supply prices possible. For example we can discuss shingle color, stain-resistant, or low maintenance options and shingle are not your only choice. Your home’s roof must be visually inspected on a routine basis. Ideally this should be about twice per year unless there is or has been harsh weather in the area. We will be delighted to visit your home to visually inspect your roof. This is not a job which can be effectively accomplished from the ground. Our team will look for drainage, insulation, and structural issues. The key is to discover these issues before they get completely out of hand. 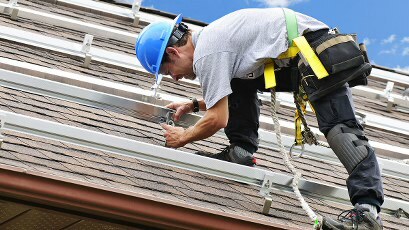 We will examine the flashings and carefully inspect the guttering system. We will also be on the lookout for dry rot. Should we find any of these problems, we will immediately consult with you and resolve them. Call one of our courteous staff members and schedule your appointment with AMRO Constructions now.